We’re pleased to announce that our Town Planner Mary McCarthy is a participant in the Property Council of Australia’s (PCA) 500 Women in Property Programme for 2019. This fantastic programme, an initiative of the PCA’s Diversity Committee, offers professional development and networking opportunities across all disciplines in the development industry, to help foster future leaders in our industry. Mary is one of a number of energetic and engaged professionals that we are fortunate to have in the BM team. 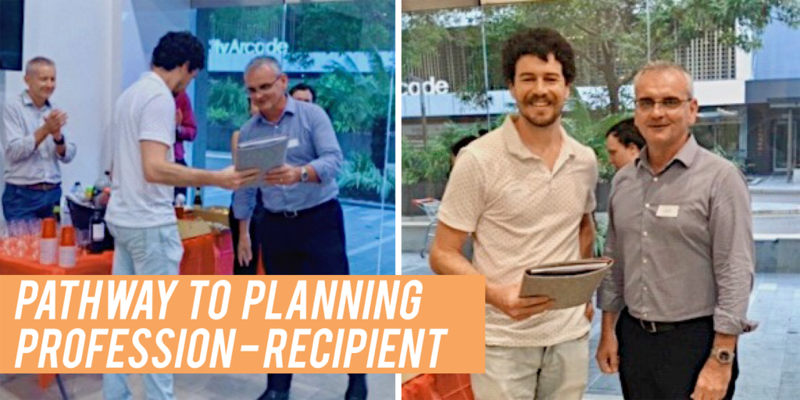 As an emerging leader in the property development industry, our Director Stephen Motti was proud to sponsor her involvement in the Programme to assist in her contribution to the town planning profession and the debates that matter in developing Northern Australia. We’re pleased to announce the recipient of the 2019 Susan Green “Pathway to the Planning Profession Programme” – Nicholas Griffin. This Programme will provide Nicholas, as a final year James Cook University Planning student, with a work placement with Brazier Motti, attend two planning industry networking events, a one year Young Planner membership of the Planning Institute of Australia, and membership on the Planning Institute of Australia’s North Queensland Young Planner Sub-committee. We’re proud to be able to deliver this opportunity, created in the memory of our colleague Susan Green, in partnership with the Planning Institute of Australia’s North Queensland branch and James Cook University. We were thrilled to receive a range of outstanding applications]. Nicholas, along with the other impressive finalists Sonya Parison, Sarah Gibson and Matthew Abel, demonstrated a clear understanding of the role of Town Planners in creating a sense of place and in building better communities. We look forward to working with Nicholas over the coming year as he takes this next step in his Planning career. Brazier Motti is proud to offer the new Pathway to Planning Profession Program in 2019. Applications for the program are now open. 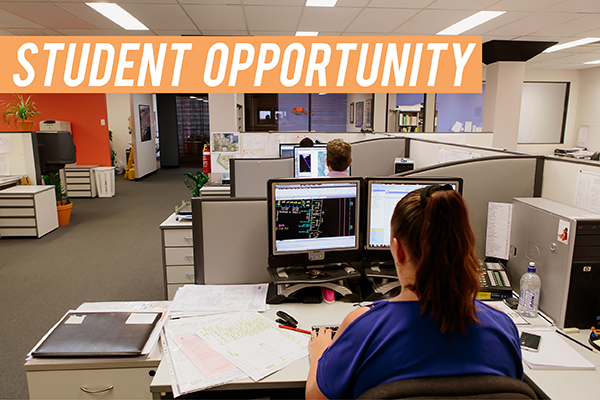 This is an opportunity for a fourth year Bachelor of Planning student to undertake a work placement in one of our offices (Cairns or Townsville), attend two industry networking events, and become involved in the Planning Institute of Australia. Applications for the program close next Friday. You can download the application form here or email townsville@braziermotti.com.au for more information. This is an important program for Brazier Motti – we’re proud to deliver it in memory of Susan Green. Susan was one of the first graduates from James Cook University’s Planning course and spent 19 years working with us, making her mark in the planning and development industry, mentoring young planners, and becoming a leader for many in our profession. Susan’s loss last year, with so much more before her, was felt across our industry and North Queensland. 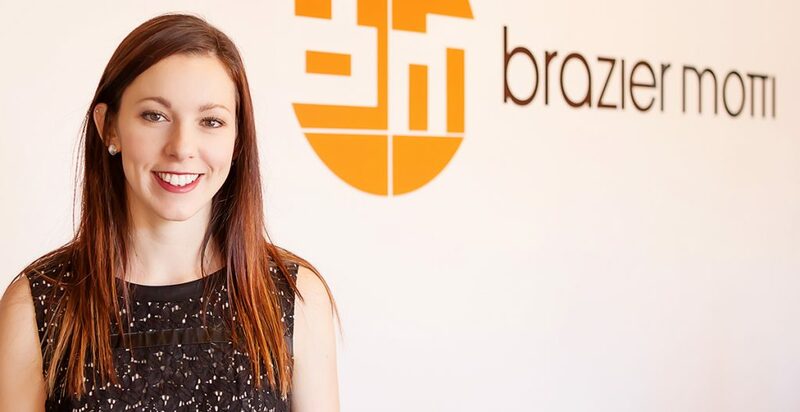 We hope to help shape the future in our industry for young planners in Susan’s memory. Brazier Motti is extremely proud to be a part of the community drive to establish the COUCH Wellness Centre in Cairns. This important initiative recognises that facing a life-threatening illness requires more than just medicine, but lifestyle and emotional support for patients and those closest to them. The COUCH Wellness Centre is proposing to provide services including counselling, exercise and nutrition advice, and meditation, relation and other forms of therapy. Brazier Motti has offered our town planning services to assist with relevant applications for this development. For more information and to find out how you can support this great initiative, click here.